Most community pharmacies already offer secure medication delivery services to patients in their homes, especially for older or more vulnerable patients. As many pharmacies have reported significant increases in requests for these services from patients and their families, the community pharmacy Patient Safety Group felt that this was an important focus area for improvement across the sector, and have developed a detailed discussion paper featuring our insights into what makes medication delivery services as safe as possible. To inform the work, two members of the Patient Safety Group shadowed their delivery drivers for a day to gain a better understanding of the potential risks that can arise, to patients, their families and to delivery drivers themselves, when delivering medicines to people’s homes. The Group have used the insights gathered through this shadowing exercise to create tools which delivery drivers and pharmacy teams can use to evaluate the safety of their medicines delivery services, improving this vital community pharmacy service. “Shadowing our delivery drivers was a thoroughly enlightening experience. We gained a true insight into the complex needs of some of our delivery patients and the unique challenges that our delivery drivers face in their day to day work. 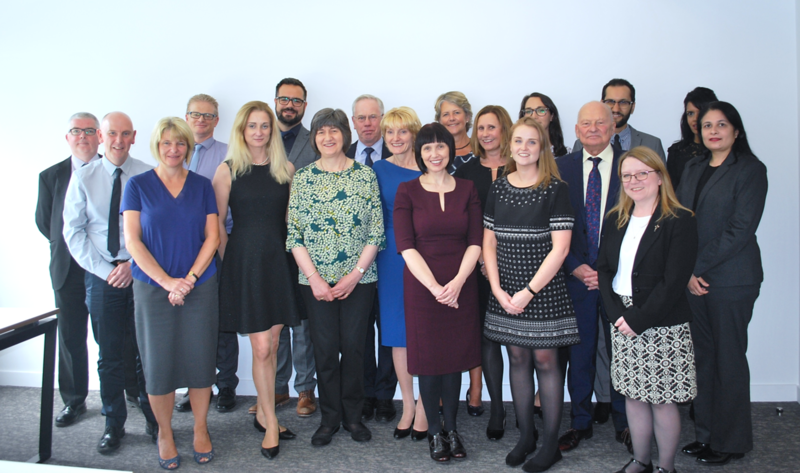 Many community pharmacy companies are already embedding the insights into their own practice by updating delivery processes and procedures, with the view to ensuring these services can be as safe and secure as possible for our patients. This paper is not intended to be seen as guidance or best practice. It is intended for information purposes and to stimulate a discussion. 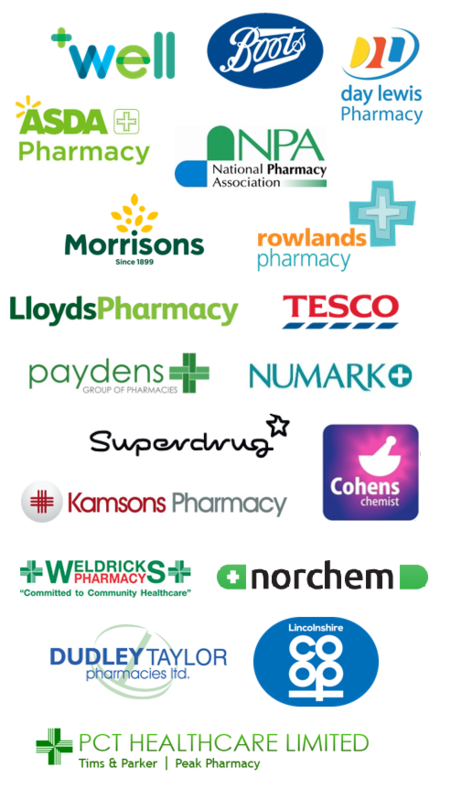 The community pharmacy Patient Safety Group would like to encourage pharmacies which do offer, or are looking to offer, medication delivery services to take a look through our insights and consider how their services compare with what we’ve found.